Space is limited to 50 people. The tour is Sold Out. 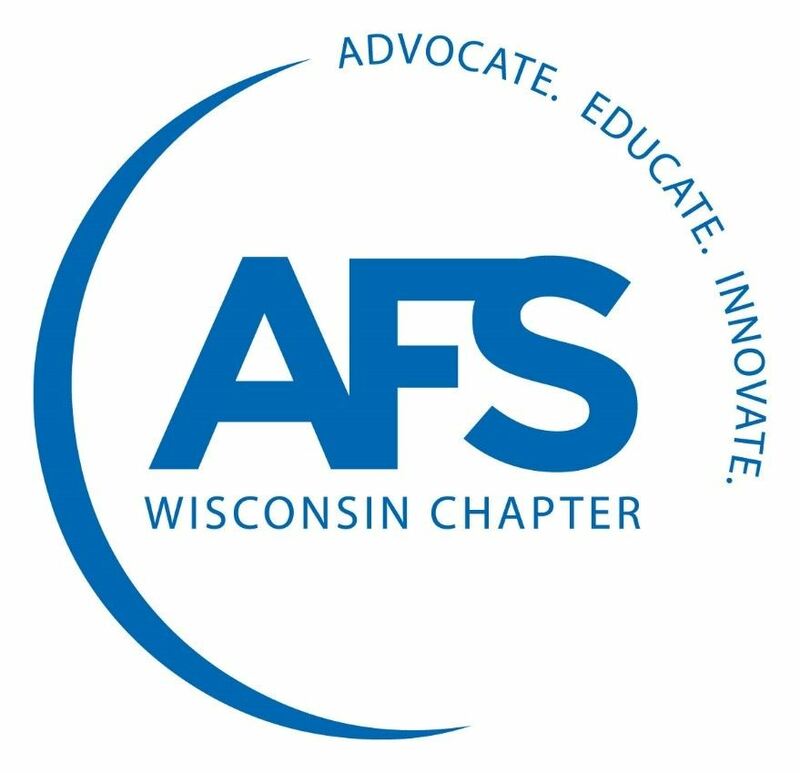 Join AFS Wisconsin Chapter for a behind the scenes look at Emerson Appleton Electric Co. South Milwaukee Foundry. Space is limited to 50 people, so register early! Please bring your safety glasses for the tour. Parking is available on site. 2105 5th Avenue, South Milwaukee | Directions to Appleton Electric. Following the foundry tour, attendees will enjoy dinner at Joe's "K" Ranch and a presentation about Emerson Culture.